Irrespective of a bunch of debates over cryptocurrencies potential, nothing has stopped its boom and many people have already earned millions of dollars by trading in cryptocurrency exchanges. This has forced analysts to talk about it and conceptualize as to how to create your own cryptocurrency exchange so that they can establish themselves into this million dollar industry and set up their dynasty. As the market talks, it’s worth getting into the depth of cryptocurrency and understand the way to ‘PROFIT’ on the emerging trend. 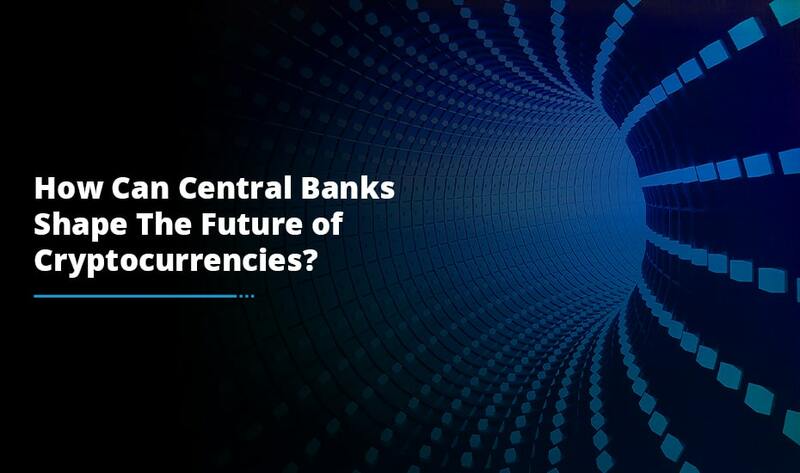 As there is a huge demand for digital currencies, there will also be an immense popularity of trade venues for these assets. So, how can you leverage on this crypto revolution? Perhaps, open your own crypto exchange. 1. It is possible to get a Japanese license; however, it will probably cost you a lot. Investments may rise to more than $110K and additionally, $30 more for all the office expenditure if you plan to set up your office in Japan. 2. Nowadays, it is pretty much possible to register the company in jurisdictions where there is no legality as such. It depends on your affordability and available resources. Even with ample of capital, you need to find a director who complies with regulators’ requirements. User Personal Account: You need to create a profile for client registration and verification with the options of deposit/withdrawal. In order to write such a program, you are required to invest ample of money, time and efforts. Trading Platform: It is a platform through which traders and investors can open, close and manage market positions. You will need to consider each nuance like the development of gateways, connectors, and bridges in order to set up a platform connection. Writing the platform would demand a lot of time and funds. Aggregator: It will enable you to connect new partners and other exchanges. Also, if you create a cryptocurrency token you need to integrate it to the list of trading assets at your cryptocurrency exchange. Your aggregator requires to process huge data volumes every second and the cost of development will be quite an impressive one because of expert efforts of technology and development specialists. 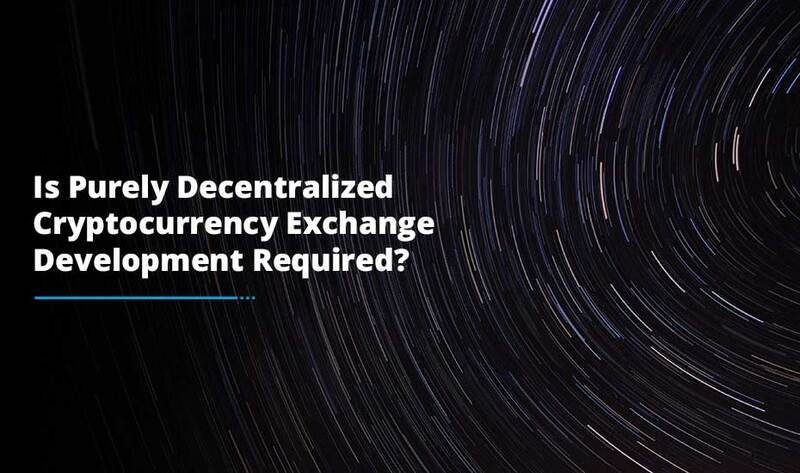 Even big corporations prefer not to write the software themselves, instead pick the cryptocurrency exchange development company available in the market. 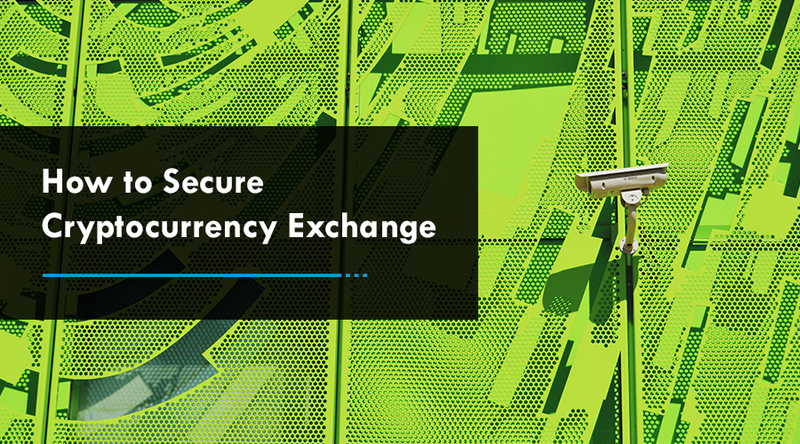 Overall, the number of efforts and work involved and investment most importantly you need to consider it all prior to proceeding with the exchange setup. 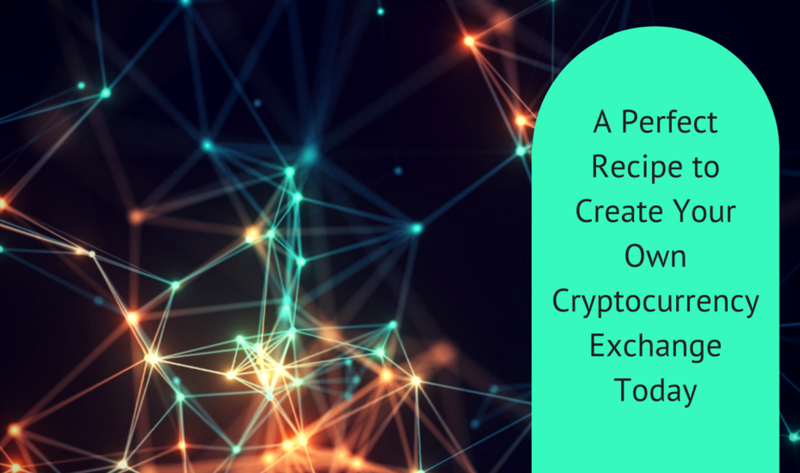 This is just the beginning of cryptocurrency era and you will come across plenty of crypto development companies that assure you fully secure and customized platform taking into consideration client desires and preferences. For sure, you will have a peace of mind knowing that your product is in the hands of experts and under the process of bringing a drastic transformation in the blockchain sector.